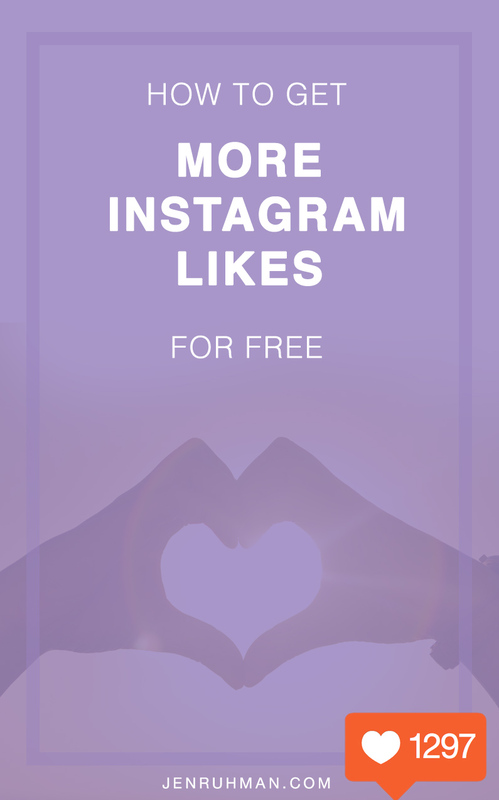 I’m sharing the BIG secret “How to get More Likes on instagram for Free.” That’s right, without paying for instagram likes and without having to use a ton of hashtags, and without purchasing an expensive app or service. You can literally get over one hundred likes in as little as thirty minutes. I’m going to prove it to you. I’m going to show you step by step how to get more likes on instagram for free and under thirty minutes. 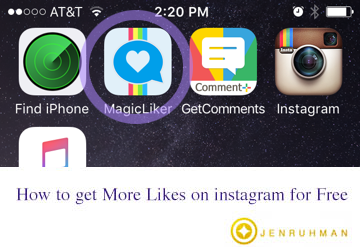 Yes, we’re going to be using a free app, called ” MagicLiker” it’s the best app if you want to know how to get more likes on instagram for free! How do some people get hundreds of likes on instagram? I have been using instagram for over two years and it’s always amazed me how some people have hundreds of likes on their photos. I say wow I wish my ugly photos were that popular. LOL. Anyone? If you want an easy shortcut to literally see free instagram likes start showing up on your photos like mine, read this DIY instagram “hack”. Woo hoo! You can feel special too. It really made me laugh when I saw this app actually works. In thirty minutes I gained 97 likes in thirty minutes to be exact. The MagicLiker app is easy to use and very stable. I was surprised this sort of app even existed. Brilliant “hack” I think this is also an easier way to use instagram, instead of double-tapping each photo, you just tap once. Amazing how fast you can flip through random photos with our scrolling and dragging your finger on instagram. As mentioned, make sure you don’t “like” too fast, you can get temporarily blocked. I also like that this app gives you an option to purchase “likes” if you do want to take a short cut. 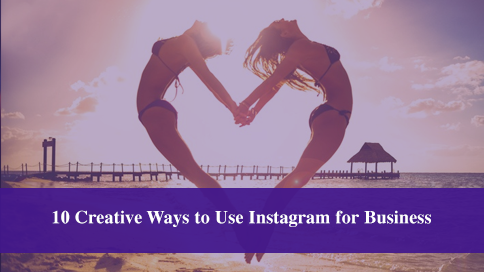 Pretty reasonable prices too if you want to boost a business presence on instagram. And that’s How to get More Likes on instagram for Free. A thirty-something savvy web designer / social media manager / SEO strategist based in San Diego. Passionate about web design, HTML/CSS, beautifying things and internet marketing. Follow me on social media and say hello!